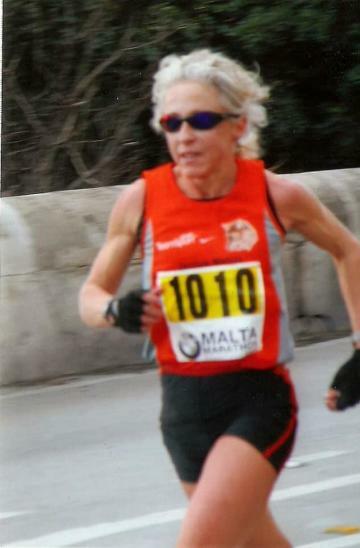 Maltese sport lost another inspirational figure on Friday with the news that former long distance runner Cecilia Fenech passed away peacefully. She was 57. Cecilia Fenech died on Friday. Fenech will long be remembered as one of Malta’s top performers in the athletics scene. During her career she managed to win several high-profile road races. Among her major successes were four first-place finishes in the Malta Marathon. Fenech had managed to cross the finish line in top position of the women's category in 1995, 2002, 2003 and 2005. The Malta Amateur Athletics Association issued a statement to honour the memory of Fenech. "The athletics community in Malta is greatly saddened by the passing of Cecilia Fenech," president Edwin Attard said in the statement. "She subsequently went on to win a number of editions of the Malta Marathon. Her commitment to the sport was second to none. She will be deeply missed." Several runners posted messages on social media in honour of her memory. Darren Vandit, head coach at Raptorz Running Club, said: “Very saddened to wake up with the news that lady marathon Cecilia Fenech has passed away. “You played a very important role by being a source of inspiration in my early days & to fall in love with the sport I'm so passionate about. I'll remain forever grateful for your kindness & thankful for being such a simple, soft spoken soul. Liz Bartolo posted: "Run, run and soar up above the clouds, in ever green meadows adorned with sweet smelling flowers Cecilia Fenech. You can now rest in the arms of mamma and papa. So dearly missed sis but no more pain...now enjoy the sweet voices of the angels. Until we meet again." Triathlete and cyclist Michelle Vella Wood said: "Woke up to some terribly sad news this morning. 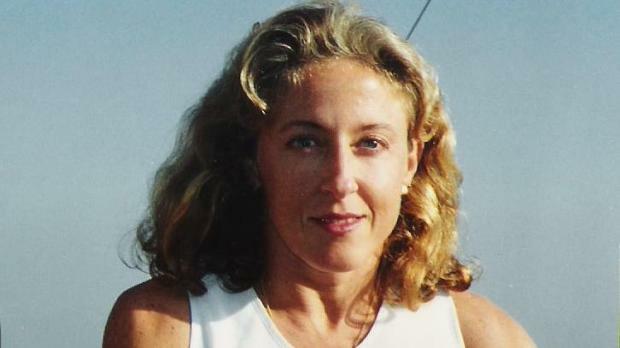 Rest In Peace dear Cecilia x Memories of a sweet friend and runner who inspired."